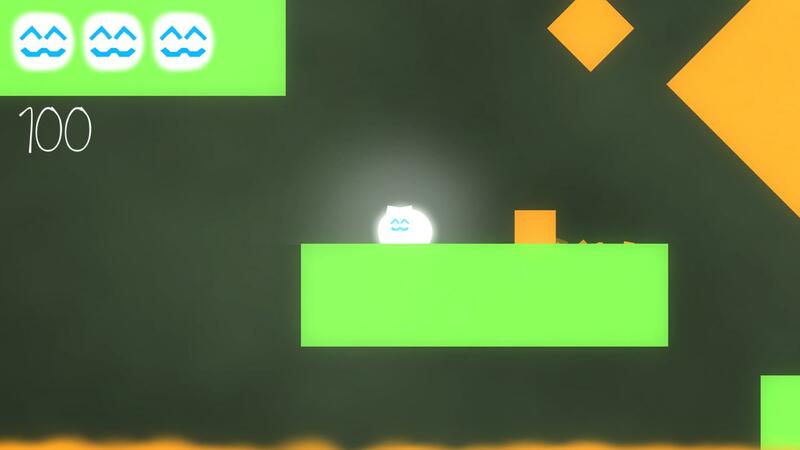 - Play through 90 levels! - Find out what happened to the cat. 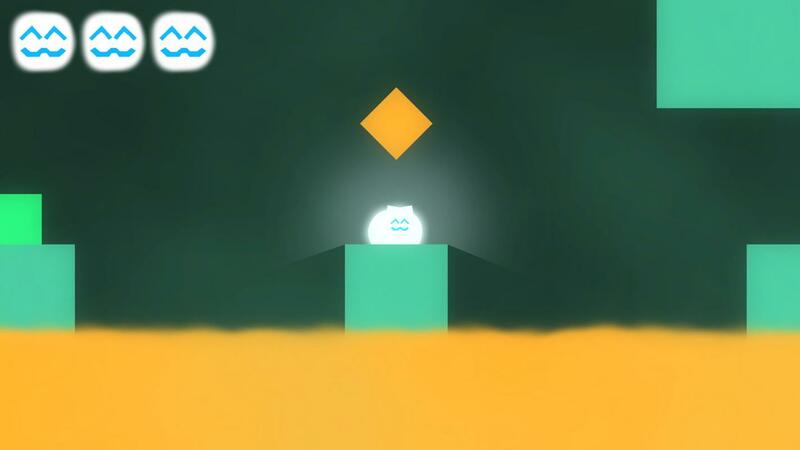 - Challenging physics based gameplay. - Beautiful and colourful minimalistic world. - Only 8 ads in the entire game and no in app purchases! 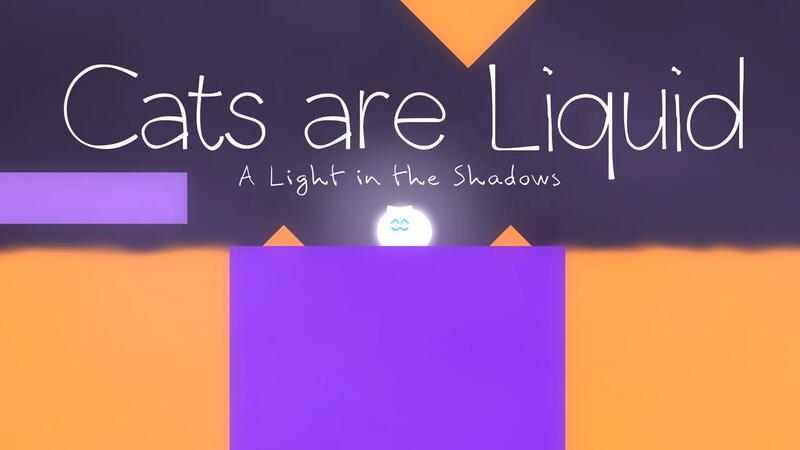 Cats are Liquid - A Light in the Shadows is a 2D platformer about a cat with the ability to transform into liquid. The story is about a cat whose owner locked her in a set of rooms. She desperately wants to get out, but the rooms just keep continuing. 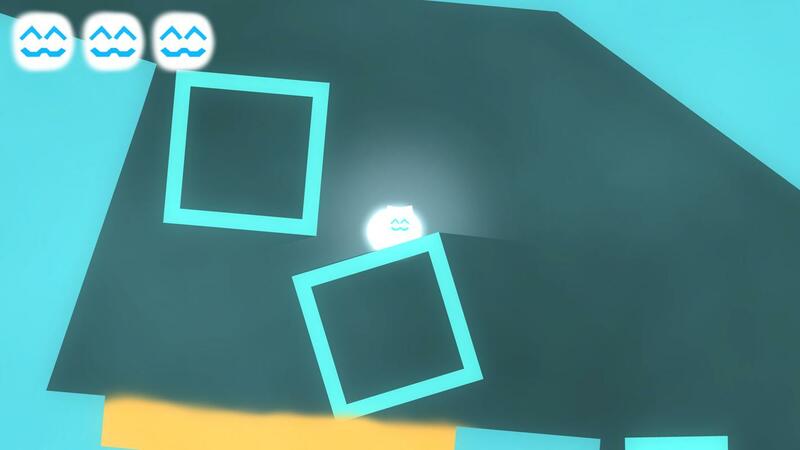 Along the way the cat meets a new "friend" and gains new abilities. 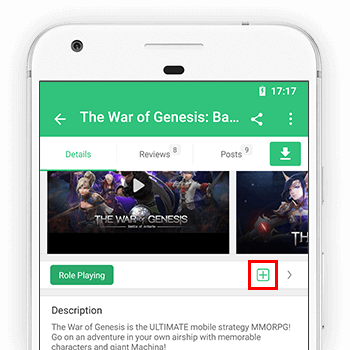 The story is told through small in game text pieces. The latest news about the game can be found on the @lastquarterdev Twitter feed. eak in the credits of The Reset. - Fixed news system not newsing the newest news. 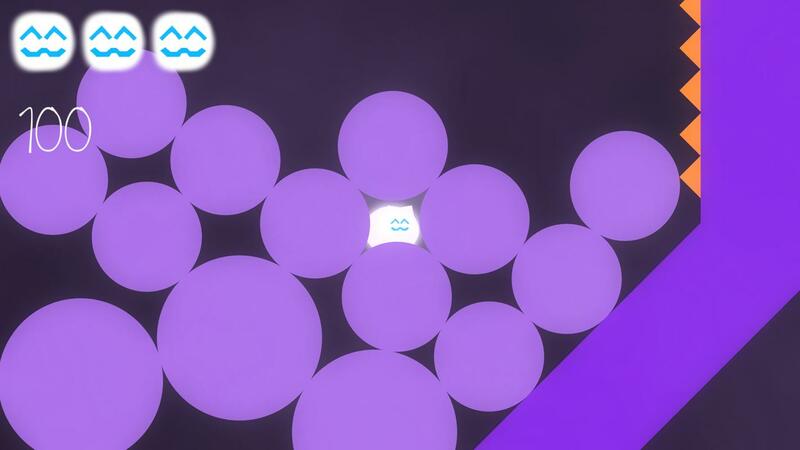 Special thanks go to all the testers in the Cats are Liquid Discord testing team!